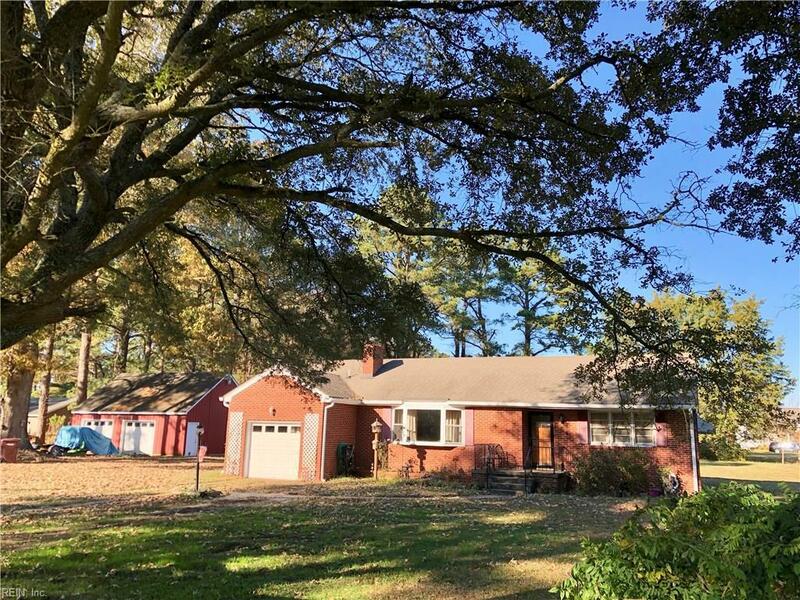 1620 Elbow Rd, Chesapeake, VA 23320 (#10233148) :: Abbitt Realty Co.
Nice brick ranch on a wooded one acre lot. 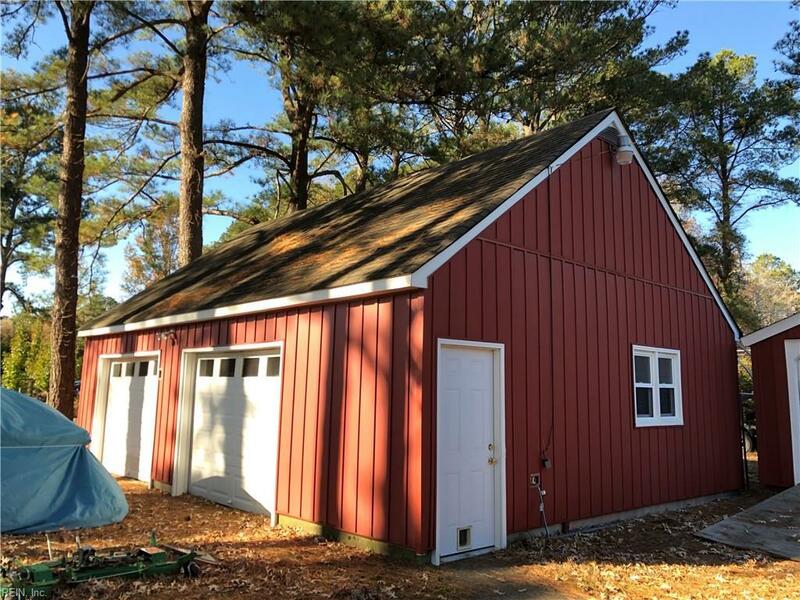 Four bedroom, two bath home features a large family room with bay window and wood fireplace. 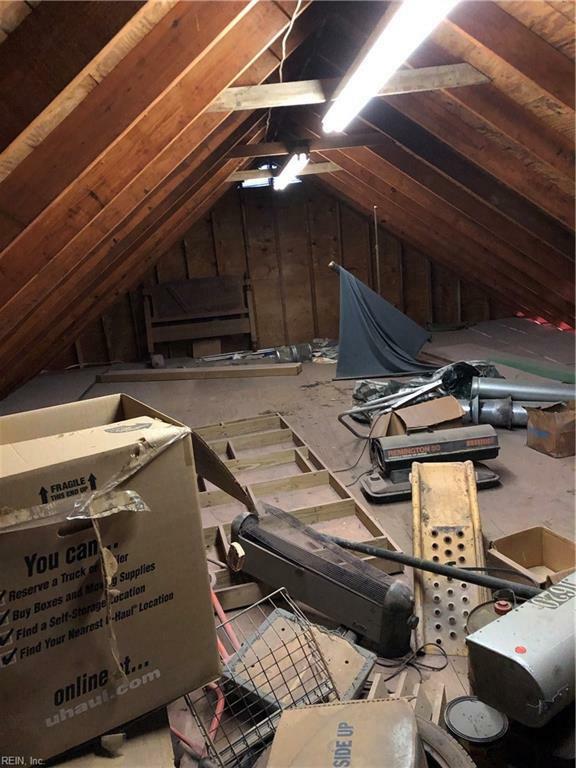 One car attached garage and oversized 2-car detached garage with permanent stairs leading to a huge unfinished room currently being used for extra storage. Several replacements/improvements have been made over the years. 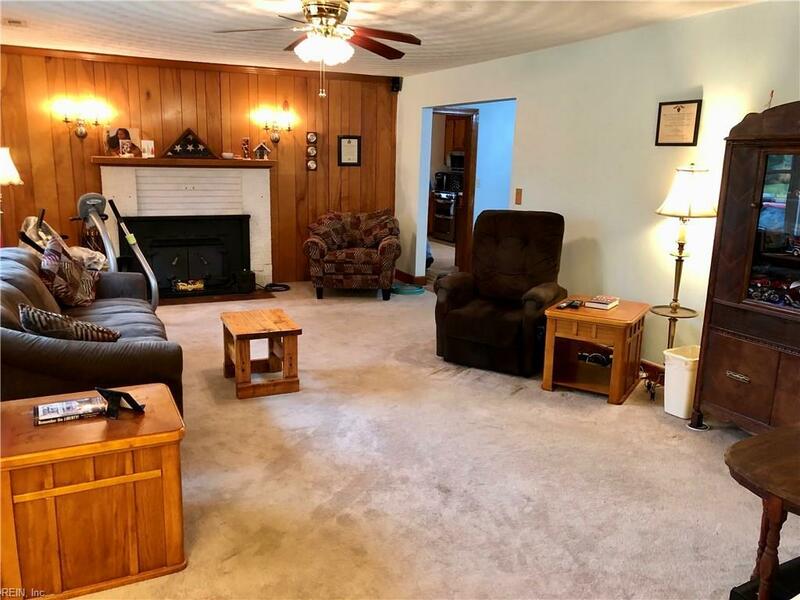 This house is located close to the Greenbrier area of Chesapeake with easy access to interstates and everyday conveniences.